The Skalka arena is situated in the Kremnické vrchy mountain range in the Turiec – Kremnicko region. Thanks to its high altitude (1,252 m), and its location with high snowfall, the Skalka arena is also nicknamed the “only Slovak glacier”. 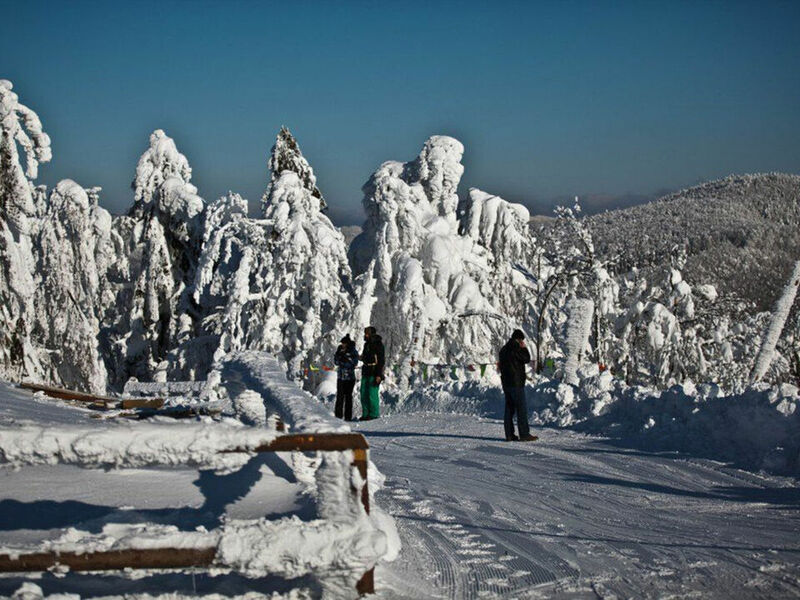 The resort offers 5.6 km of downhill skiing slopes (of which 4.8 km have artificial snow), a four-seater chairlift, 4 ski-tows and the largest cross-country skiing grounds in Slovakia. 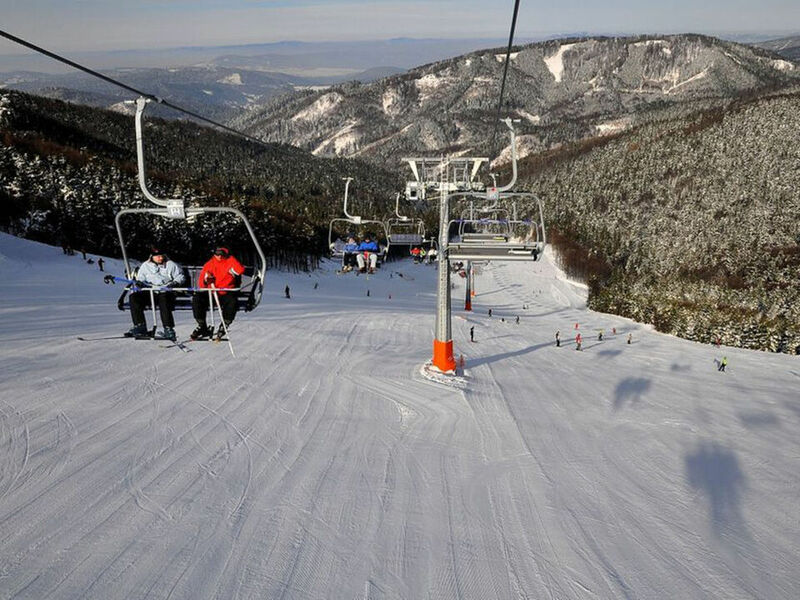 One of the main attractions for skiers and snowboarders is the medium difficulty “Pekná vyhliadka” piste with its length of 1,050 m, altitude change of 247 m and a unique width of 80 to 120 metres. The Skalka arena also offers two easy pistes for beginners as well as more difficult terrain for advanced skiers. The resort's slopes are dominated by the 300 metre-high Suchá hora radio transmitter, the second highest building in Slovakia.